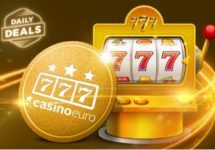 Unwrap some seasonal super spins when you open today’s Christmas Calendar surprise at Casino Euro and treat yourself to Free Spins valued at a jolly €1.50 and a staggering €4. And what’s even better, they are on 2 awesome slots, Warlords: Crystals of Power and Reel Rush. 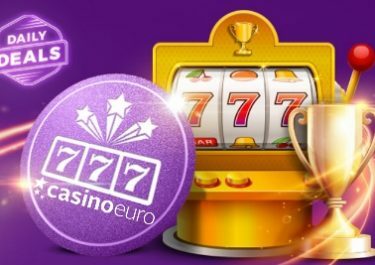 Be sure to visit Casino Euro again tomorrow to collect your next festive surprise!